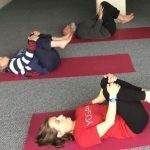 Yoga for Kids and Pre- Teens with physical disabilities. 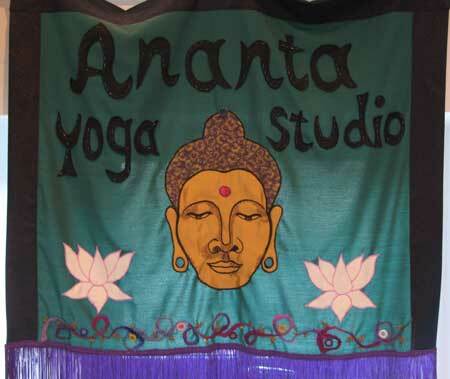 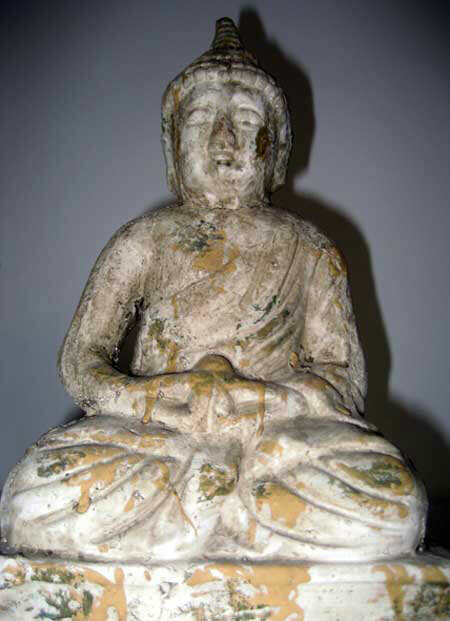 Easter offerings at The Ananta Yoga Studios! 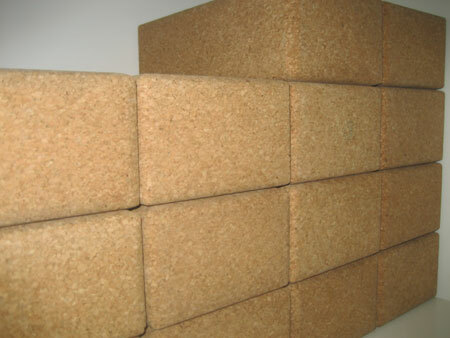 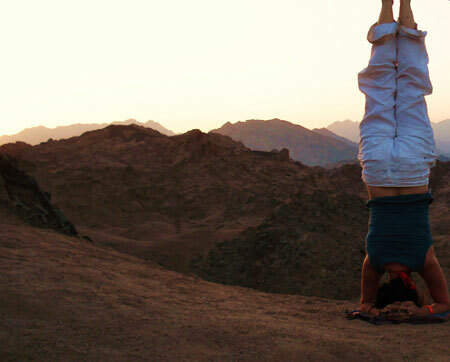 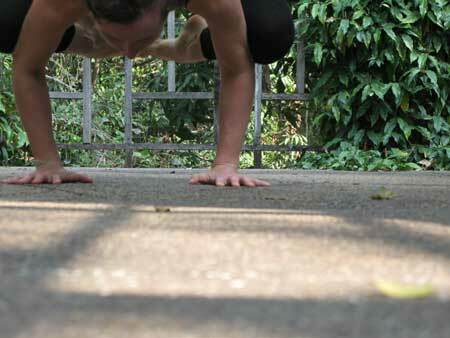 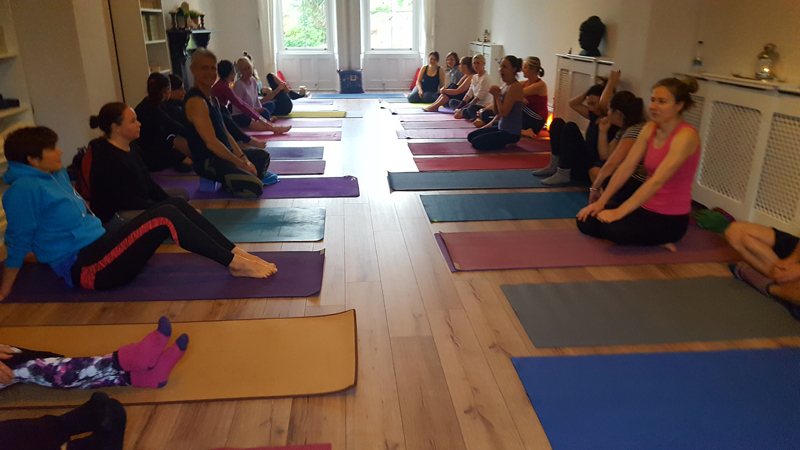 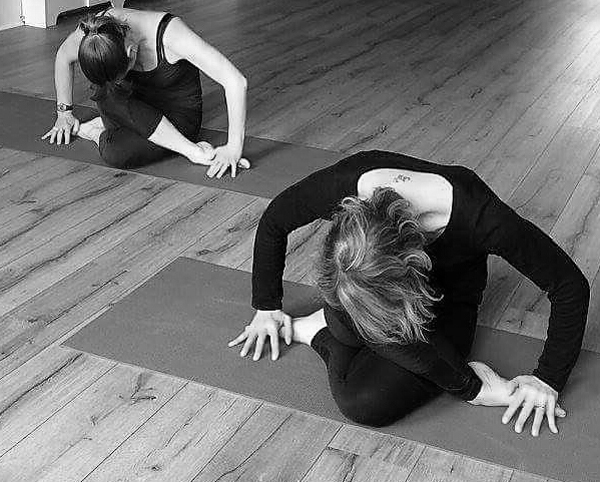 Vinyasa Yoga Classes – A new six week term from 5th November! 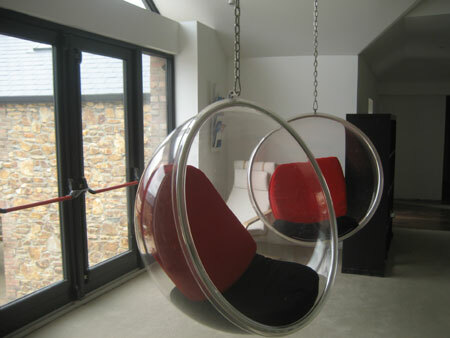 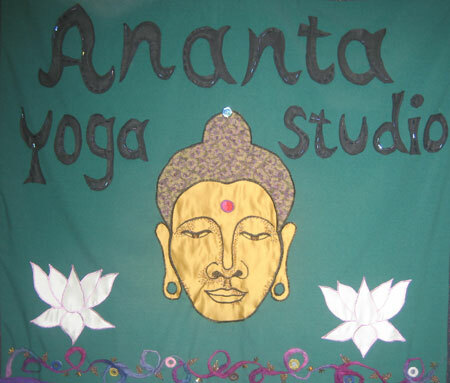 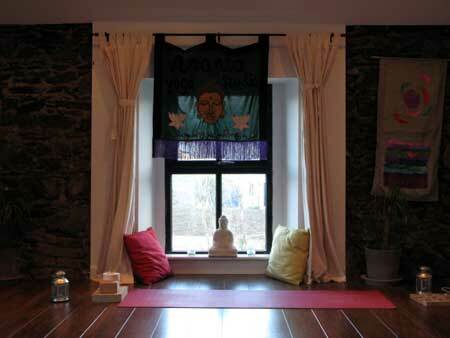 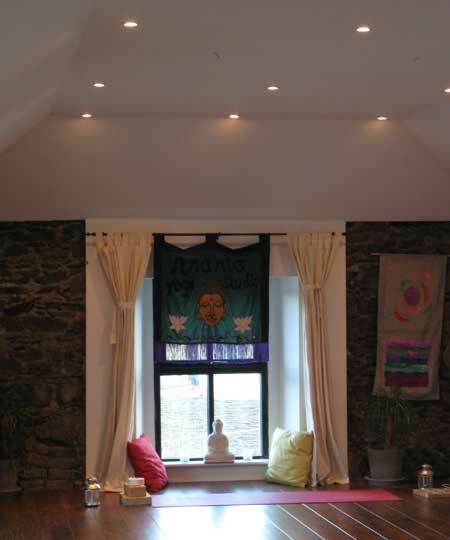 Happy New Year from us all at The Ananta Yoga Studios, Wicklow! 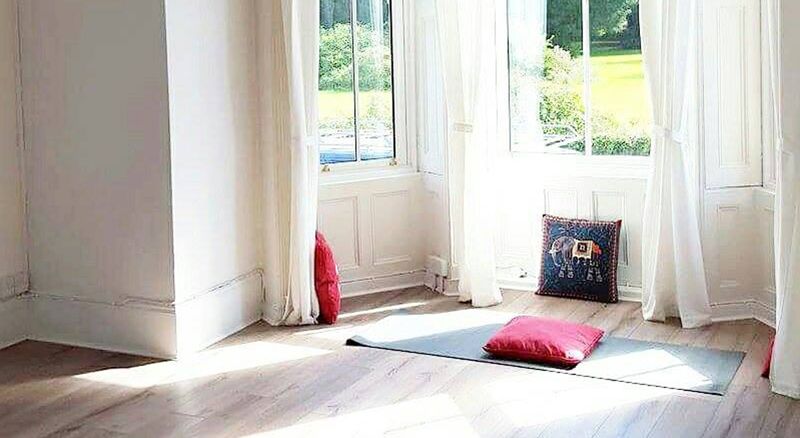 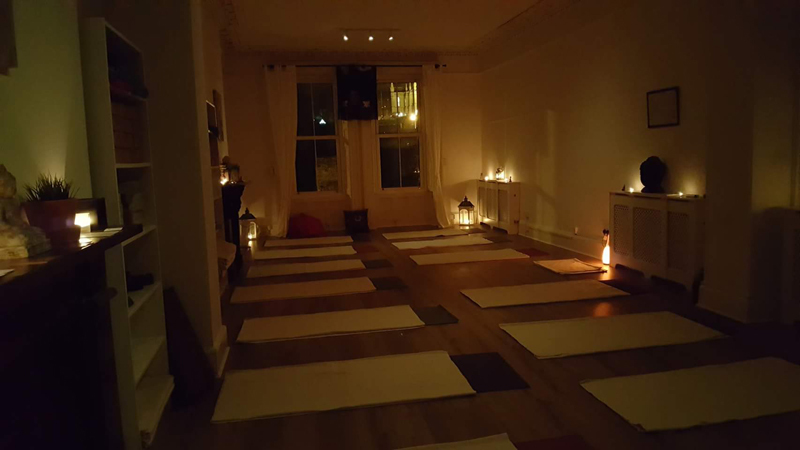 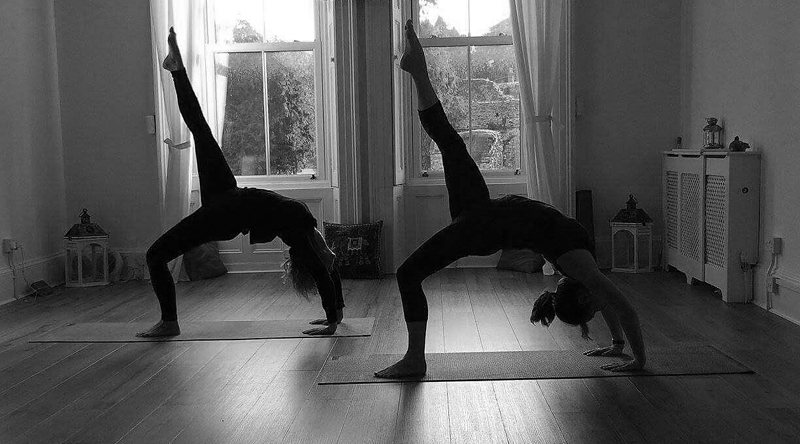 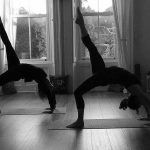 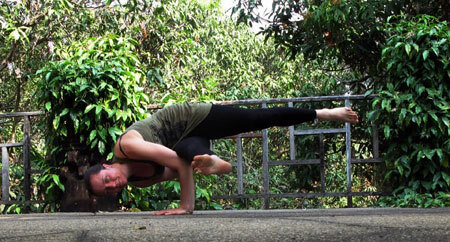 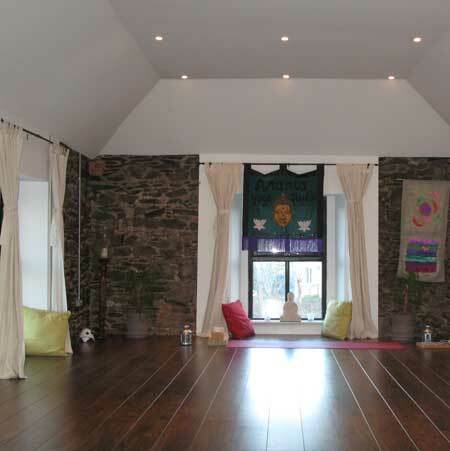 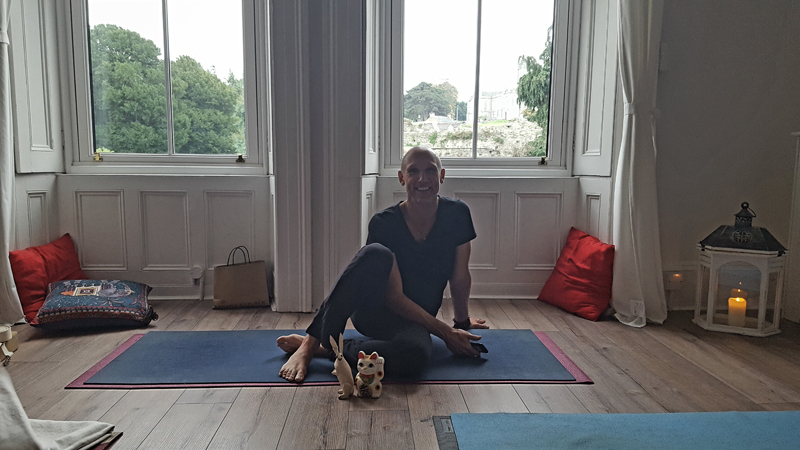 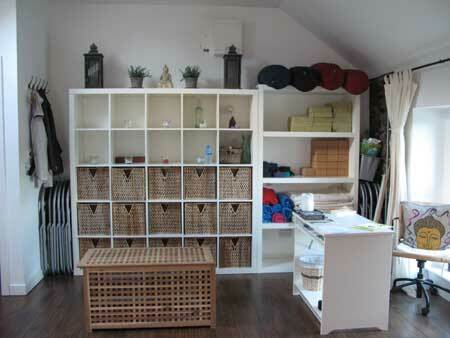 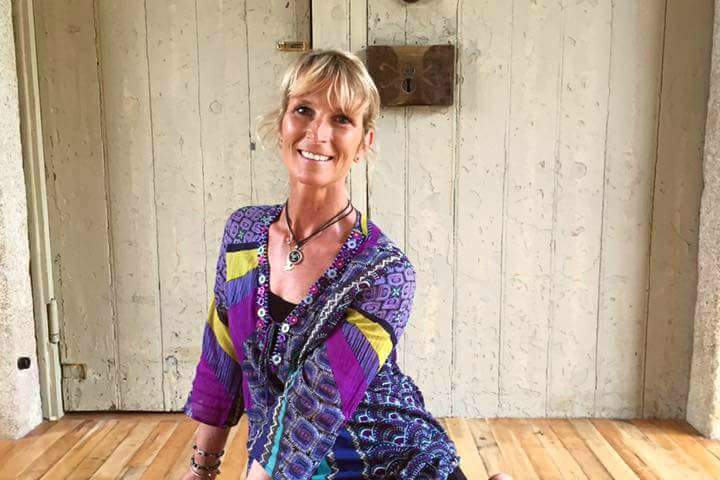 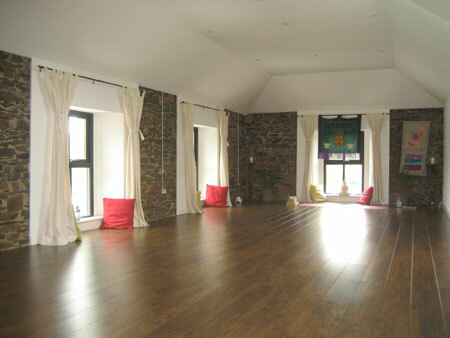 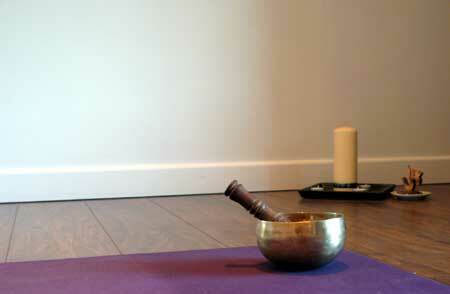 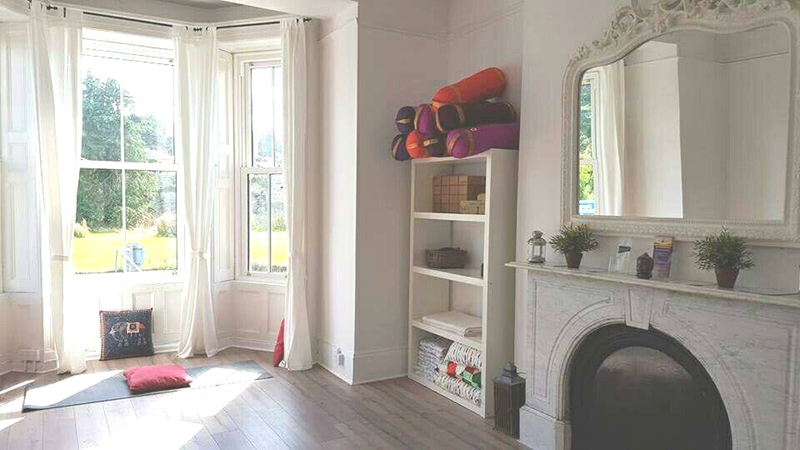 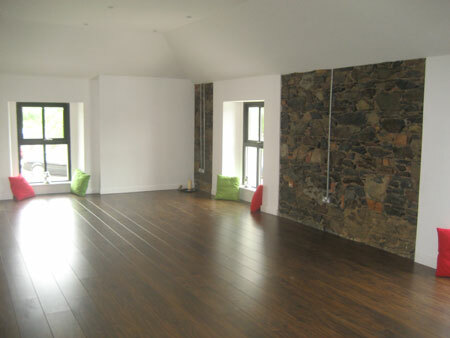 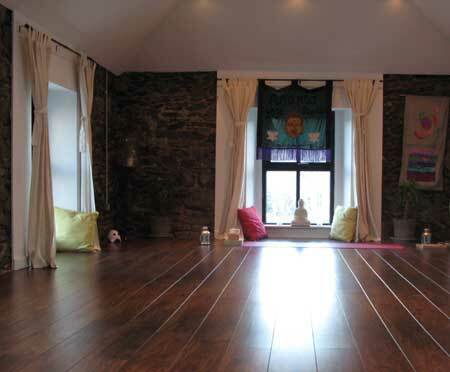 Vinyasa Yoga Classes in Wicklow Town! 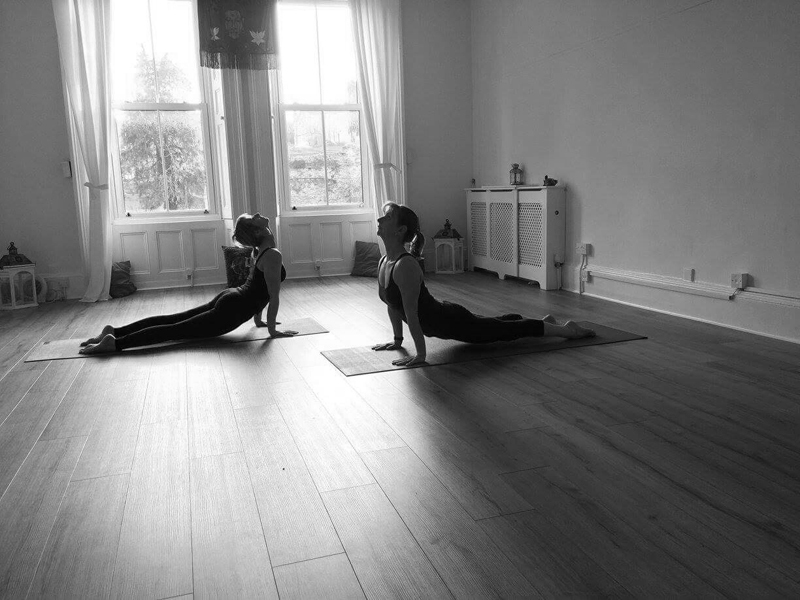 New Spring Term & Timetable! 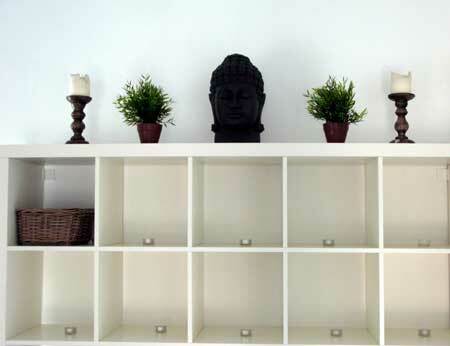 A very belated Happy New Year! 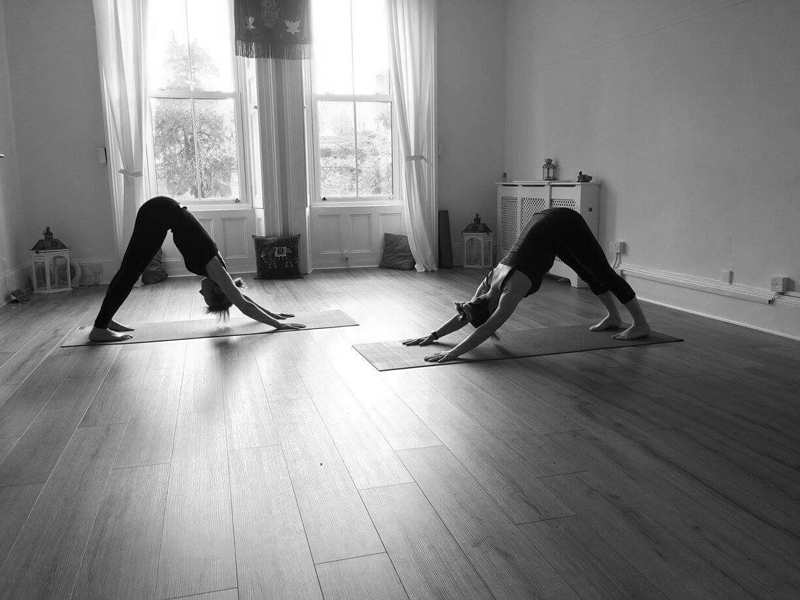 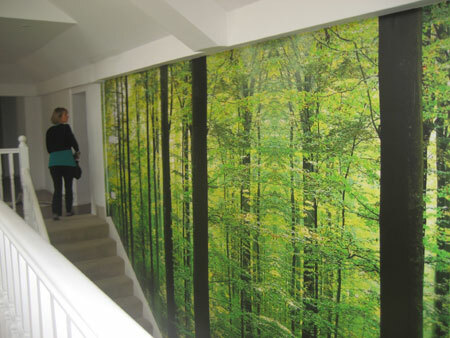 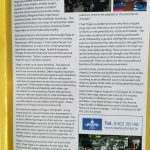 New eight week term of all classes & courses from Monday 29th April! 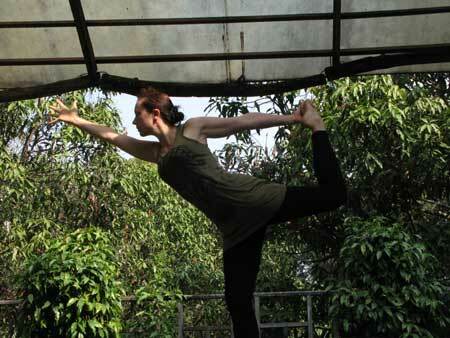 Ayurvedic Cookery & Nutrition Course with Dr Rajvinder Kaur – This Saturday 9th March! 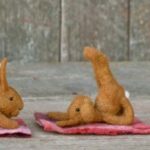 Yoga for Kids and Teens with Maxine Bonus.